The investment team of eKapija has performed the analysis and formed the list of investments and investment ideas which caused the greatest interest among our users in 2017. The results are very interesting, some of them expected, though there are lots of surprises as well, which is why we`ve decided to share the information with you. We present the most interesting projects in the AGRICULTURE AND FOOD INDUSTRY category. The processing industry dominates our 2017 list as well, with producers and processers of food, vegetables, pasta, as well as the beekeepers who started preparations for the construction of a honey factory in Raca, placing within the top 20. There was great interest in the fate of PKB Corporation, as well as in the news about new plantations and new food industry plants in Serbia. Another noticeable thing in 2017 was a further development of the winemaking business, and several wineries announced important investments, primarily in facilities, wine cellars and tasting rooms, in order to complete their tourist offer. Breweries were active as well. A new item on the 2017 list of investments in agriculture is the appearance of foreign producers of animal feed. The rising sector of the production of prepared meals and frozen products was another highlight. Owners of companies with several thousand hectares of arable land, fish ponds and cow and pig farms decided to change the way they do business and start offering finished products in the local and foreign markets, and not just raw ingredients, in line with the strategy and the recommendations of the state towards offering added value in the market. Confectionery producers were active as well, and the long since announced construction of regional hydro-systems, which should enable a considerable increase in irrigated areas in Serbia, started as well. Our list indicated that the year 2017 was rich in investments in agriculture and food industry, and results of realized projects and announced investments alike are being awaited impatiently. The fate of PKB Corporation was what eKapija’s readers found the most interesting, with articles about the fate of the privatization of this agricultural combine being the most read, earning the first place on our list. This topic was among the most interesting ones in 2016 as well, but it only placed ninth. Although Serbian Minister of Economy Goran Knezevic expected PKB to get a new owner before the end of 2017, this didn’t happen. 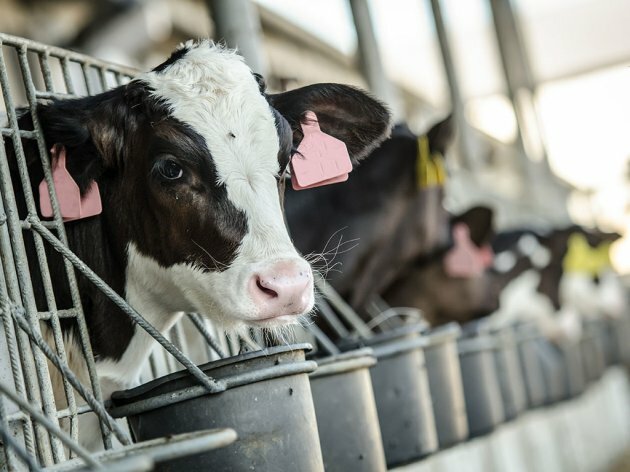 The latest piece of information from the ministry is that a new valuation of PKB is being expected, and the American-Canadian consortium from the field of livestock breeding and fruit production joined other parties interested in privatization or strategic partnership in the last days of 2017. The first binding invitation is expected to take place following the evaluation of the privatization adviser, although Minister of Agriculture Branislav Nedimovic said in early 2018 that the final decision on the strategy of privatization of PKB had not yet been made. Let us remind that, after the Ministry opened a public invitation for letters from investors interested in the procedure of privatization of PKB and four companies under it – Poljoprivredna Avijacija PKB, EKO-LAB, PKB Agroekonomik and Veterinarska Stanica PKB, on January 19, 2017, eight investors from Serbia and the world applied, and letters of interest were sent by February 17 by Matijevic and MK Group from Serbia, Al Dahra from the United Arab Emirates, two companies from Great Britain, one from China and one from Singapore, as well as a businessman from Kovin. In mid-2017, Bogoljub Karic was also interested in purchasing PKB, but his offer for the takeover of the company, worth EUR 30 million, four times lower than its real value, was rejected. The second spot on eKapija’s list belongs to the noodle factory of the Nepalese company CG Foods Europe, just like last year. This company, which started building the facility in Ruma in August 2016, is a member of the global conglomerate Cinnovation Group, and the production in the new facility started on September 19, 2017. 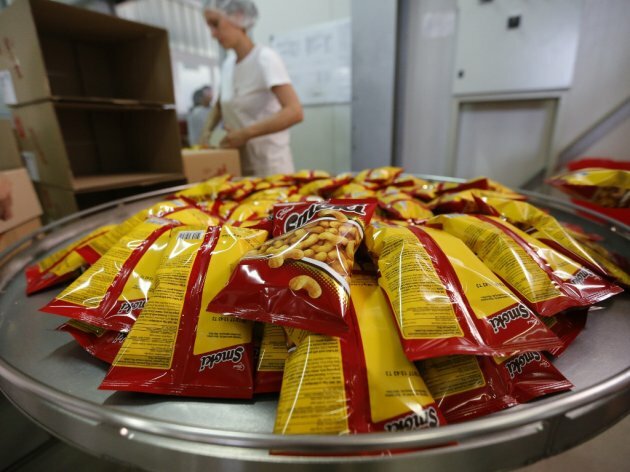 The investor obliges to employ a total of 409 workers by the end of 2018, and nearly 90% of raw ingredients used in the production of noodles will come from Serbia. They also plan to export 80-90% of the products from Ruma to foreign markets. The investment was initially estimated at EUR 8.5 million, and announcements say that they might grow to over EUR 13 million. 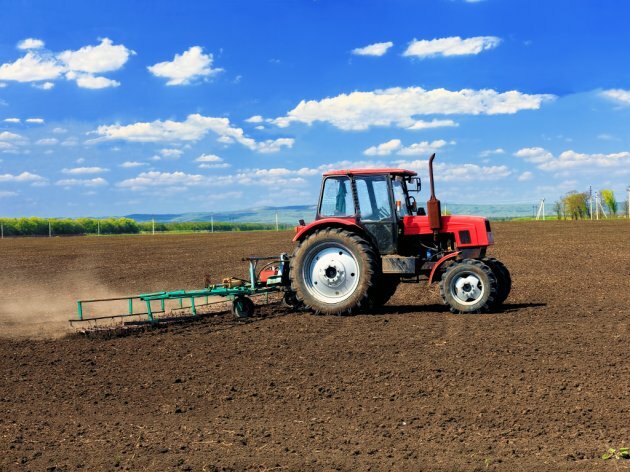 The third spot belongs to the investment of Delta Agrar, which expanded its fruit and livestock production to eastern Serbia. 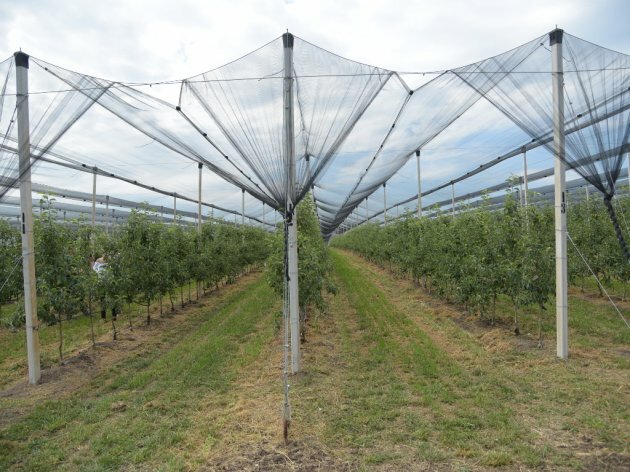 After the biggest orchard in this part of Europe, established in Celarevo, the first 100 hectares of orchards in Zajecar were planted in 2016 and 2017. The new feature in these plantations is the new apple sort – Evelina, and plantations of cherry, donut peaches and plums of the Italian sort Angelino were established in Zajecar as well. For the first time, Delta Agrar raised a vineyard, on 7.5 hectares, with 10 varieties of seedless table grapes, which are currently scarce in the market, although the demand is great. Along with the expansion of fruit production, Delta Agrar decided to enter the sector of sheep breeding for the first time, with the adapted farm Vrazogrnac, close to the orchard in Zajecar, where they have 500 head of livestock in the first phase, with the intention to reach the number of 2,000. They plan to raise another 2,000 sheep in another location in Zajecar. The announced investment of Aleva, which should start building a new industrial complex in Novi Knezevac in the spring of 2018, placed fourth. Hristivoje Milosevic, president and owner of Aleva, discussed this investment back in June 2017. The plan is for the works on the parcel located next to the factory’s existing complex to take 18 months. The entire current production, warehouses and a part of the management will be moved to new facilities. The investment has been estimated at over EUR 10 million, and the new facility will have around 12,000 square meters. The company Swisslion-Takovo, which became the new owner of Vrsacki Vinogradi for the amount of RSD 575 million, placed fifth. Rodoljub Draskovic said that he hoped to restore the reputation Vrsacki Vinogradi had in the late 1990s and announced new investments in wine cellars and grape processing in Vrsac. The sixth spot belongs to Soko Stark, which marked the 45th anniversary of Smoki, the oldest flips brand in southeast Europe, in 2017. According to Director General Matjaz Vodopivec, around EUR 2 million was invested in upgrading the production line, and it was also announced that the company planned continuous investments in automation of production and expanding to the regional market with the Smoki brand. The Matalj Winery, which is building a new facility and a wine-tasting room in Negotinska Krajina, placed seventh on our list of investments. Nikola Mladenovic founded the winery in 2004, and it produces around 70,000 liters of Kremen Kamen, Dusica and Terasa wines a year now. After the new facility opens on 1,600 m2, they expect the production to more than double to 150,000 liters a year. The completion of these projects has been announced for 2018. The company Don Don opened the first toast factory in the Balkans in late June 2017, thereby earning the eighth spot. 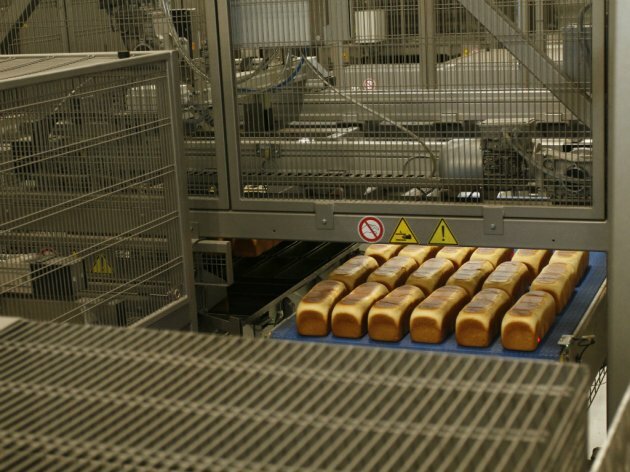 EUR 10 million was invested in the facility in Kragujevac, and the daily production capacity is 100,000 pieces of packaged toast, whereas the monthly capacity reaches as much as three million. The facility has two halls of 1,260 m2 each and a warehouse of 420 pallet spaces (240,000 pieces), and the production process in the new factory is fully automated. The toast factory in Kragujevac will supply all the markets in the region, and Don Don has big plans for Serbia and they have announced the opening of a facility in Zajecar in the spring of 2018. The beginning of the construction of regional hydro-systems, which should considerably increase the amount of irrigated areas in Serbia, in mid-August took the ninth place on our list. The projects are financed from the loan from the UAE (the so-called Abu Dhabi fund) of around USD 100 million. These are dual-purpose systems Jankov Most (Zrenjanin), Itebej and Medja (Zitiste) and Recej (Kula), and the opening of another five construction sites in Vojvodina is expected as well. The agreement with the UAE envisages the financing of a total of 14 projects of irrigation systems. Along with 11systems in Vojvodina, three systems are planned for central Serbia – Macva CSN6 regional system, Parmenac-Cacak hydro-system and Pancevacki Rit. The Loznica-based confectionery factory Nelli, which opened a new facility, worth EUR 3 million, in June, placed among the top 10. With this investment, the factory employed 50 people and increased the production by 80%, and the range of products was expanded to include 40 new chocolate brands of various tastes and sizes. Furthermore, the company is penetrating new markets as well. The export to Belarus and Armenia has been contracted, and the company has also announced the construction of a distribution center. The company Darkom from Rumenka near Novi Sad, which bought land for the construction of a collection and cooling center for agricultural products in Northwest Work Zone Sabac, placed eleventh. Darkom deals in wholesale trade of fruit and vegetables and has units in Sabac, Subotica, Vrbas, Belgrade and Sombor. The company has confirmed for our portal that they are planning to raise a collection center of the land of 15,000 m2. In October, in the village of Sutjeska, near Secanj, the Friglo company opened and took the twelfth spot on our list. This facility is equipped with the latest-generation technology for the processing and freezing of food, and the factory operates as part of the Agricultural-Fishery Cooperative Sveti Nikola, owned by two Belgrade-based companies, Neimar V and Kemoimpex. Ferrero Rocher remained interested in additional land in Serbia in which to establish hazelnut plantations for the needs of its confectionery production in 2017 as well. It placed thirteenth on our list, and the Italian company also presented measures of support to production of hazelnuts in Zrenjanin, thereby practically continuing to seek partners for the production of hazelnuts in Banat. BIP Belgrade Brewery, which finally found a lessee in 2017 after five unsuccessful attempts at a sale, placed fourteenth. The company in question is the Serbia-based M-6 Eden of the Macedonian businessman Svetozar Janevski, which will pay EUR 76,000 a month for the lease of BIP. The production of the BIP beer brand, once renowned in the country and the region, was re-launched in July, and the export to the markets of the region has been announced as well. The fifteenth spot belongs to the investment of the Kovacevic Winery, which plans to build a new wine cellar on 7,000 m2. They will invest more than EUR 5 million in the development of tourism and winemaking. The owner, Miroslav Kovacevic, told eKapija that the construction of the new facility might start in 2018, and the expected value of the investment is between 5 and 10 million euros. In mid-June 2017, the Kovacevic Winery received the Blic Entrepreneur of 2016 Award. 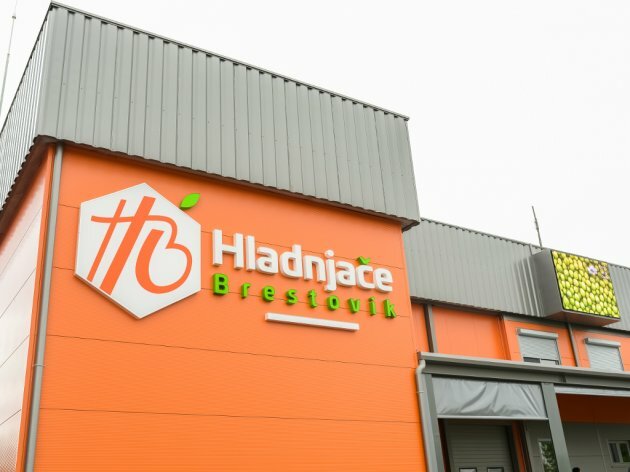 Next on the list are the first blueberry packing center in Serbia, which opened in Grocka in May, and the “honey factory” in Raca, whose construction started being prepared in August. The Italian company La Linea Verde also earned a spot on our list. After the initial announcement of the opening of the factory in Dobrinci near Ruma in mid-May, the deadline was moved to late December. The facilities have not yet started working, but the municipality of Ruma says for eKapija that everything is ready – the facility is complete, the workers have been trained and it only remains for the management to reach the final decision on the exact date. This is a vegetable processing and packing plant, and 150 people will be employed in Dobrinci. There’s also the Dutch Royal de Heus, which opened a new animal feed plant in December in Sabac, through an investment of EUR 3 million. It is followed on the list by the animal feed premix factory Ravago Chemicals, built in Feketic, which started working in July. Take a look at the complete list on investments in the AGRICULTURE AND FOOD INDUSTRY category and compare it with your own thoughts, estimates and projections. Also, have you seen our list of the projects that have caused the greatest interest in the INDUSTRY category?